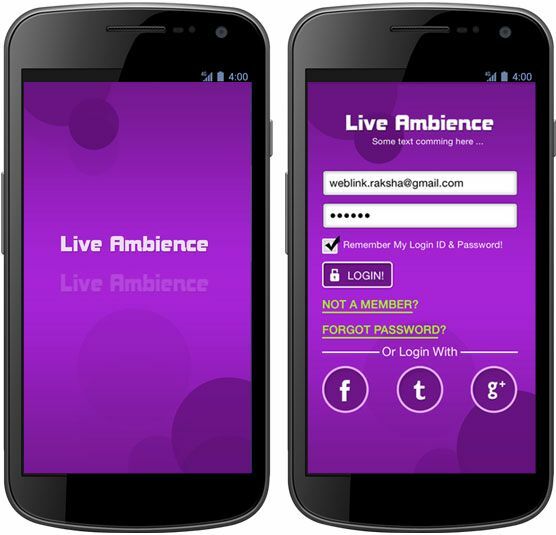 Live Ambience is a real-time event rating app to guide ravers to the best parties on the night. It is a native application that works on iOS devices and is available for free on App Store. This social app locates the nearest party venues by using the device's GPS system and also rates the crowd, the ambience, the music in real-time based on the reviews. The social app is a hit among youths. Users can sort the distances and the reviews (e.g. from the most liked to the least liked).